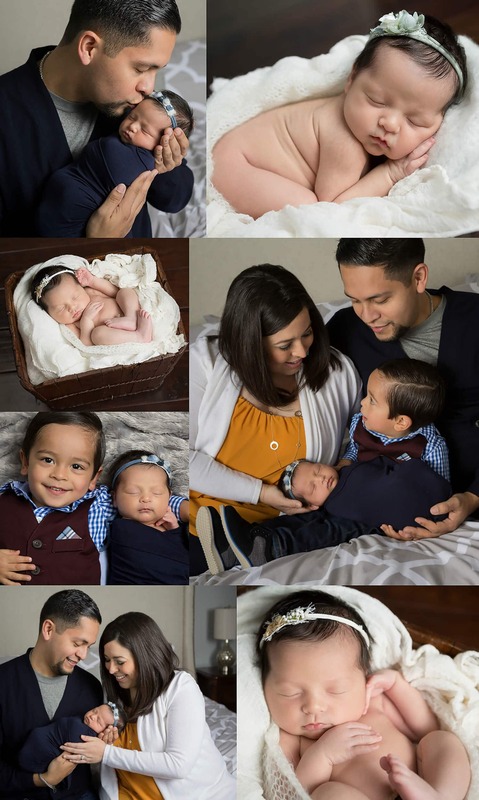 One of the most interesting things about newborn photography is that it’s not all “50/50” boys/girls. In fact, it goes in waves. Sometimes I’ll go for a few weeks with just boys or just girls. 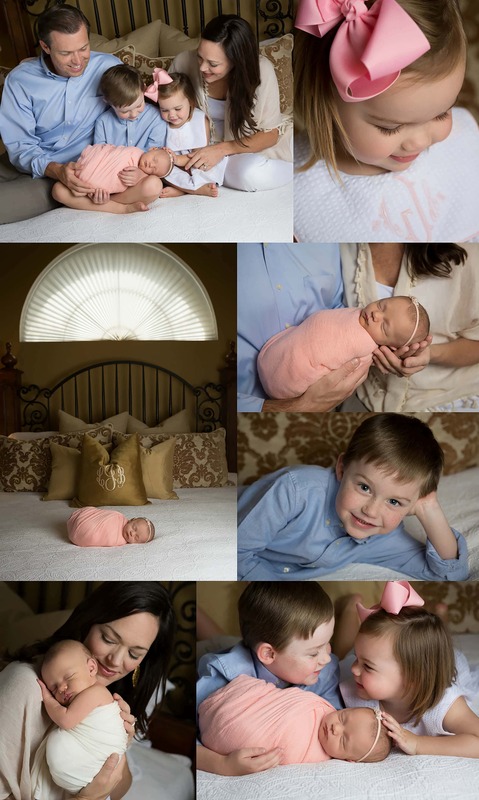 For all newborns, I work with you ahead of time to select colors and textures that complement your home. For all babies, I bring hats, wraps, layers and baskets/bowls. I can even bring a “wood” floor if we need it! For girls, I have a large selection of headbands as well. I also recommend picking up some of the darling items available at Nursery Couture (especially if you want a tutu or a headband/wrap you’d like to have as a keepsake). All of my items are cleaned and sanitized in between sessions and I routinely custom order new things to keep my sessions looking unique. 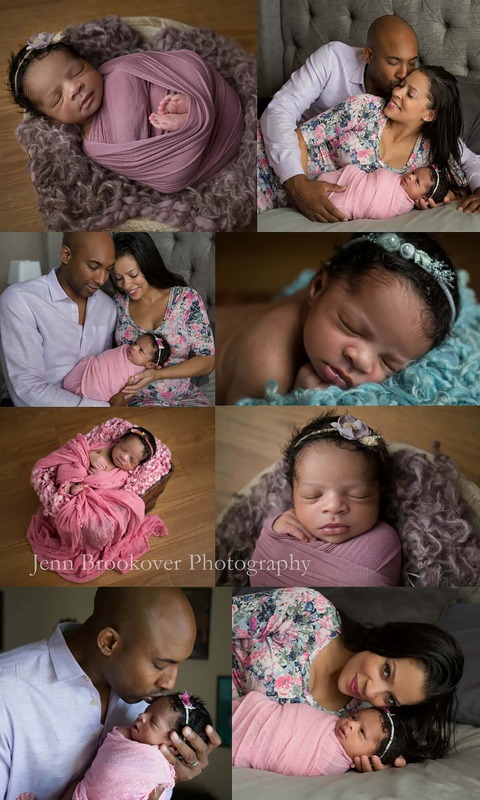 My goal with every session is to capture the sweetness of your new family! Each parent snuggling with new little one, siblings holding/loving on their new sister or brother, little feet, dad’s fingers holding tiny baby hand. If you have something special in mind, it could be a specific pose or the inclusion of a blanket specially made by Grandma, I am always happy to do that for you! 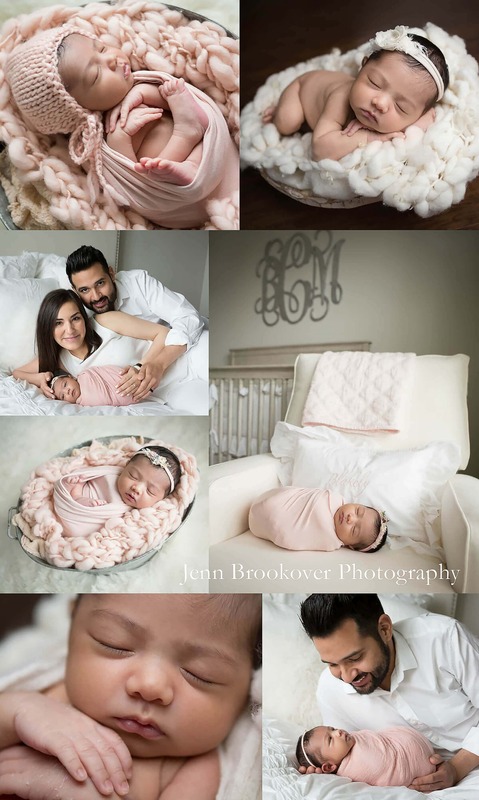 Be sure to check out my newborn family and newborn galleries for more adorable portraits!